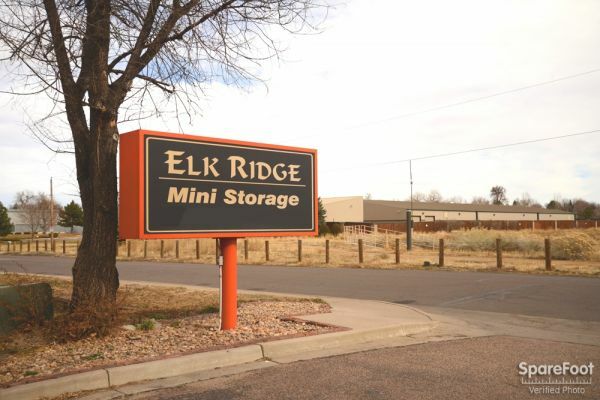 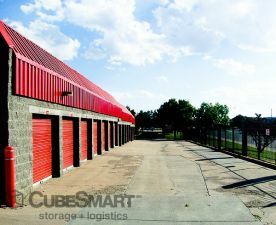 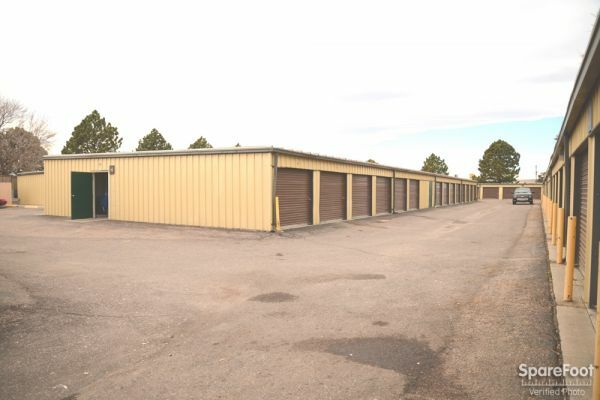 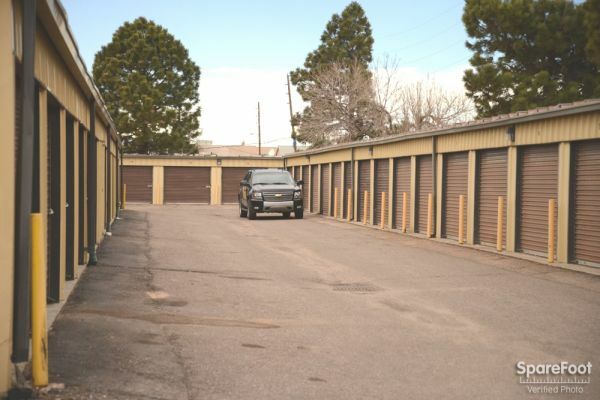 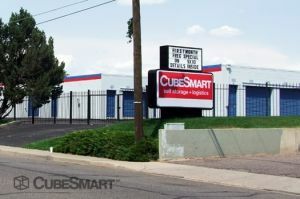 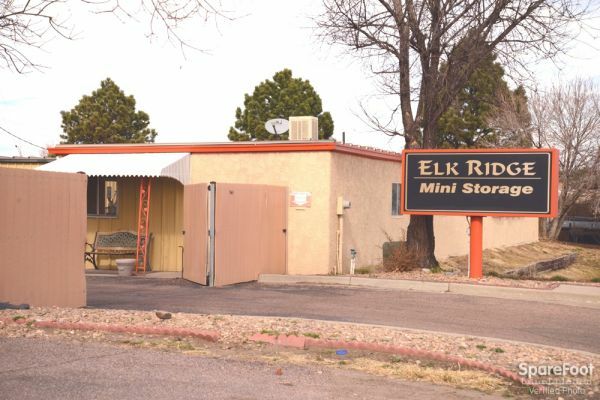 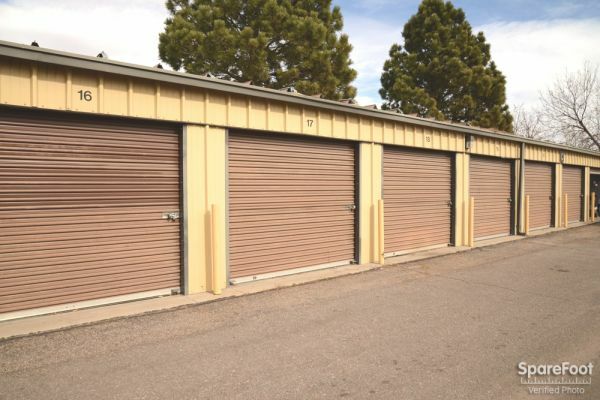 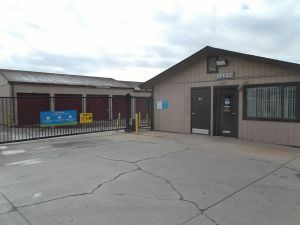 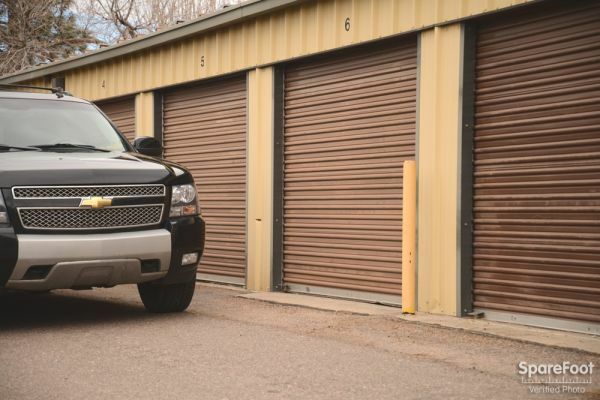 Elk Ridge Self Storage is your storage solution! 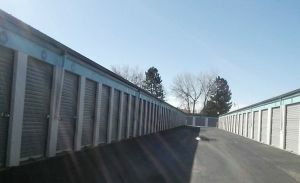 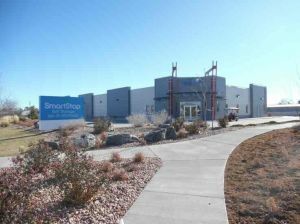 Our units are competitively priced and our move-in process is a breeze. 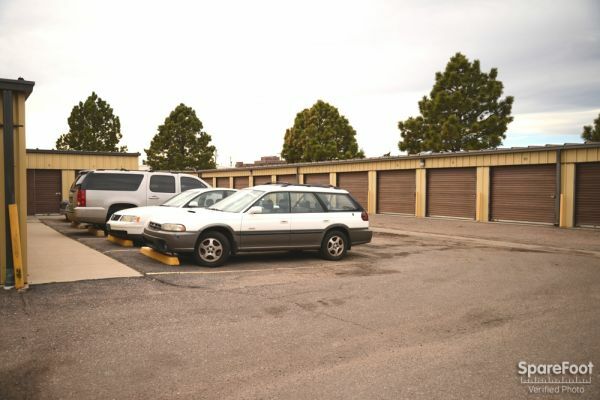 Our friendly on-site manager is available 6 days a week to assist you in selecting the perfect unit for your needs. 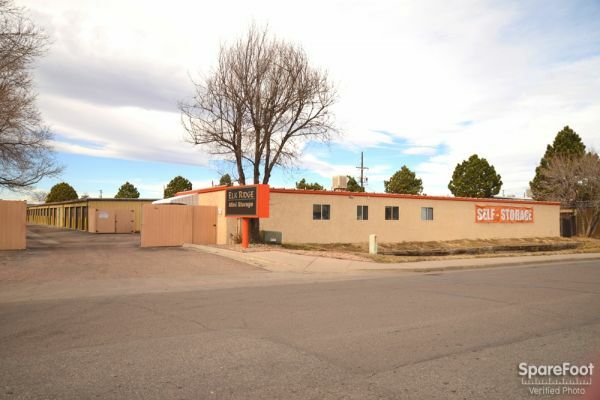 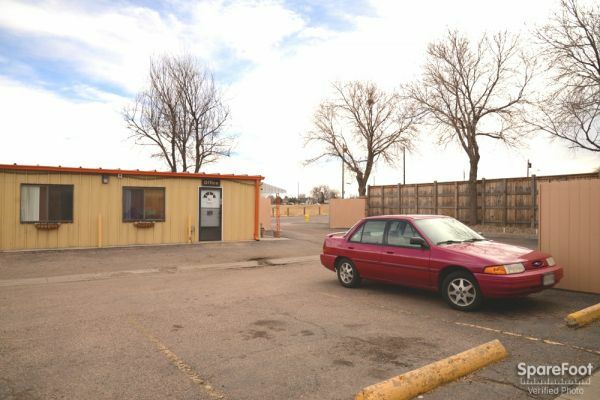 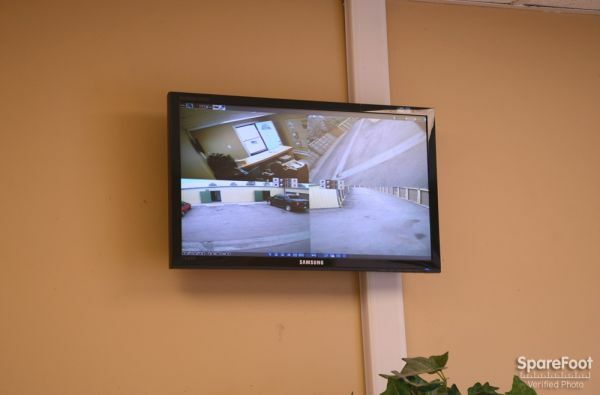 We also feature a full perimeter fence, surveillance cameras, and lights around the property!